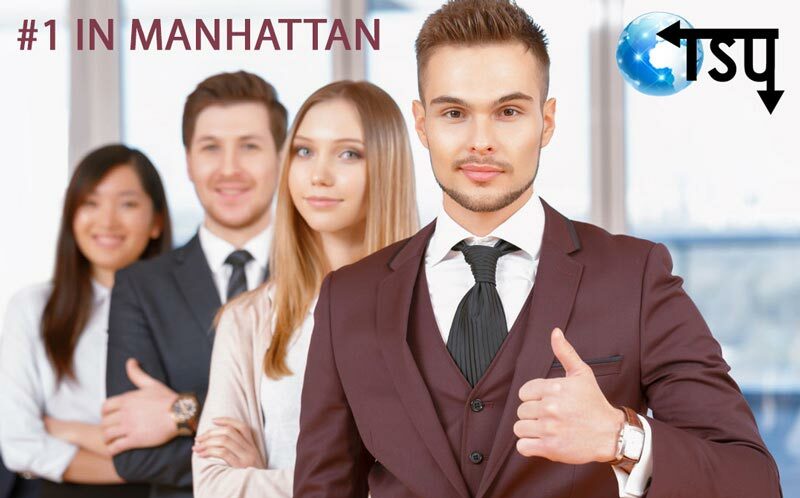 Translation Services USA is one of the largest and most trusted translation agencies in Manhattan, New York City. 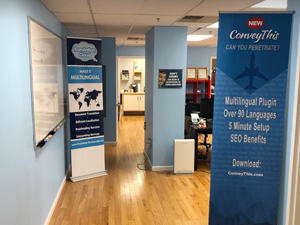 From our office in downtown, and utilizing our huge staff of high quality translators, we are able to perform professional translations of documents into more than 150 languages from around the world. In addition, we can handle all of the most requested translation services, such as: transcription, simultaneous translation, voice-over, and localization for websites and video games. We translate languages! No other city has such a diversity of people and cultures as New York City . Within the boundaries of its five boroughs lies a microcosm of the whole world. The visitor can move among the bustling sidewalks of Chinatown, the Greek tavernas of Astoria, the Old World Russian restaurants and clubs of Brighton Beach, the Italian communities of Little Italy and Arthur Avenue, the sari shops of Little India in Jackson Heights, and so many more. With 18,000 restaurants,150 world-class museums; more than 10,000 stores, numerous talented musicians, actors, and dancers; hundreds of family friendly activities; a profusion of parks and gardens, and an exciting nightlife, New York is at the top of the charts in every area! Do you know which languages are the most widely spoken in New York City? Spanish, Chinese, Russian, Korean, Italian and French Creole. 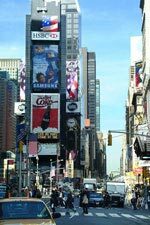 Its incredible architecture, including the Empire State and Chrysler buildings, the thrilling performances at Lincoln Center, Carnegie Hall, Broadway and off Broadway theaters provide unlimited cultural and esthetic possibilities. This city of contrasts also contains the SoHo section, with its stylish art galleries, boutiques, and bistros housed in historic cast iron buildings among cobblestone streets. A double-decker bus tour of Manhattan is a good way to get a quick orientation. The bus line tours allow visitors to get off the bus at areas of interest and reboard a later bus to continue their exploration. New York is home to the World Series champions, the New York Yankees, and from April to October you can cheer with and for them at Yankee Stadium. New York has many other great sports teams such as the Knicks, Mets, Giants, Jets, Rangers, MetroStars, and New York Liberty. Horseracing is a spectator sport that can be viewed outdoors or comfortably from the clubhouse. Follow the Thoroughbreds at Belmont Park for most of the summer, and repeat the experience in the winter at Aqueduct Racetrack. 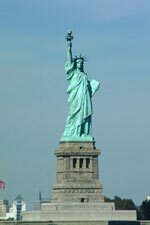 The Statue of Liberty can be visited and climbed or simply viewed from the water on a tour boat cruise or from the Staten Island ferry (which is free). Seeing the city skyline from the water is unforgettable! Ellis Island Immigration Museum, near the Statue of Liberty, conveys the experiences of our forebears as they came to the end of their perilous journey and embraced the promise of a better life in the New World. 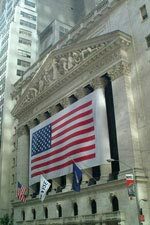 Among the 150 museums in New York City is one of the world's greatest: the Metropolitan Museum of Art, the largest museum in the Western Hemisphere displaying more than 100,000 works from artists such as Picasso, Monet, Matisse, and Warhol Nearby is Times Square, the brightest symbol of New York's revitalization. 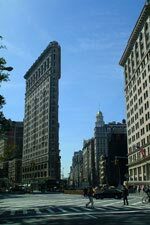 It is possible to devote a whole day to the visual arts in just one trip to Museum Mile on Fifth Avenue, between 70th and 105th Streets, with its many cultural treasure troves. There are 15 miles of beaches within the city limits, 13 golf courses, and four zoos. There are botanical gardens in each of the five boroughs, including the Brooklyn Botanic Garden and the New York Botanical Garden in the Bronx. The boroughs also have wonderful parks such as Prospect Park in Brooklyn and Flushing Meadows-Corona Park in Queens. New York is on the north-south flyway for migrating birds, and in the Spring and Fall they are present in colorful abundance. Bird watching is popular in Central Park and at the Jamaica Bay Wildlife Refuge in Queens. 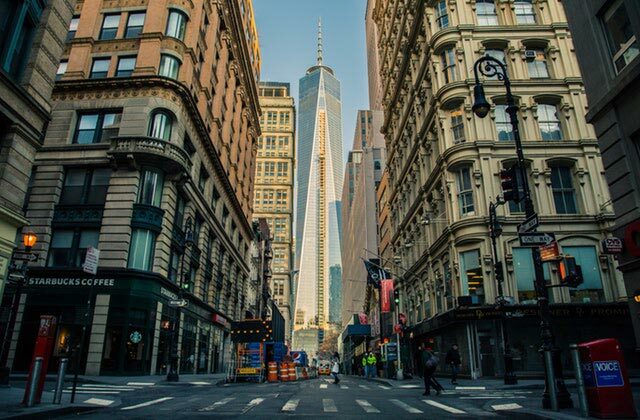 First time visitors to New York can't possibly see and do everything, but they can get a wonderful introduction to the sights, visit famous attractions, and make notes for a return trip. In fact, there is no such thing as a last visit to New York. There are always plans being made for "the next time we're here …"
Manhattan is 12 miles long and 3 miles wide. Its streets run east and west and its avenues run north and south. The east side covers everything east of Fifth Avenue; the West side everything to the west. Most of New York's best known tourist attractions are concentrated in Manhattan. The Bronx is the only borough connected to the mainland. It contains some of the city's largest parks, including: the Bronx Zoo, New York Botanical Garden, VanCortlandt Park, Pelham Bay Park and a place called Yankee Stadium.